Polylyric Press is an independent publisher devoted to collaborating with authors, not commandeering their creative works. We are committed to flexible publishing agreements that leave room for shared control and allow everyone involved to prosper. We welcome works of fiction and non-fiction that cultivate an expansive and integrative concept of power, recognize the relationship between our thoughts and the world we manifest, and demonstrate courage and creative innovation. We are interested in works designed to awaken and inspire, rather than mollify and sedate. 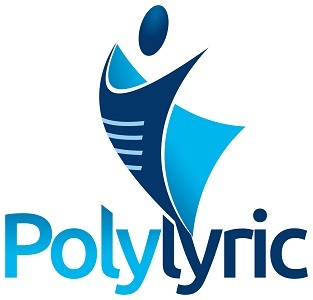 Though Polylyric supports truthfully exploring the complexity of human consciousness, it will not promote viewpoints that negate the worth of any individual or group. Our goal is to help build bridges of understanding, even when they require forays into uncomfortable territory.